It was already abundantly clear during the winter months, long before the start of the Drum Corps International Tour. It’s even more obvious now, two weeks into the season. In all aspects, Spirit of Atlanta has taken a major step forward in 2018. 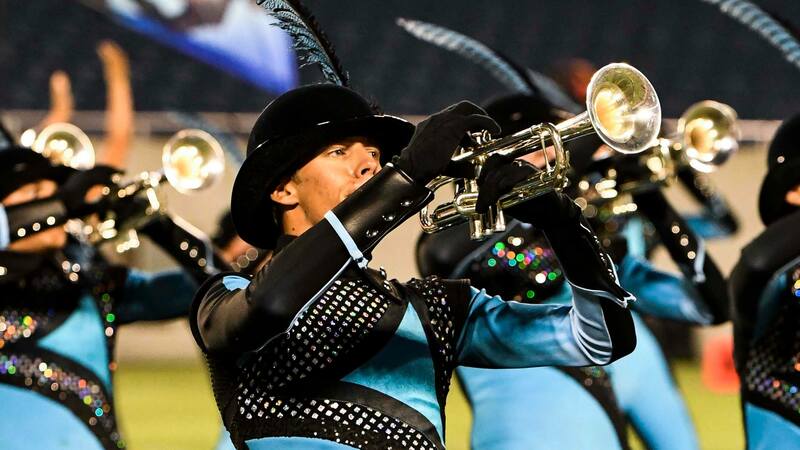 As a result, all of those offseason pieces came together to produce the highest opening score Spirit of Atlanta has posted since 2013, the last time it earned a spot among the top-12 DCI World Championship finalists. 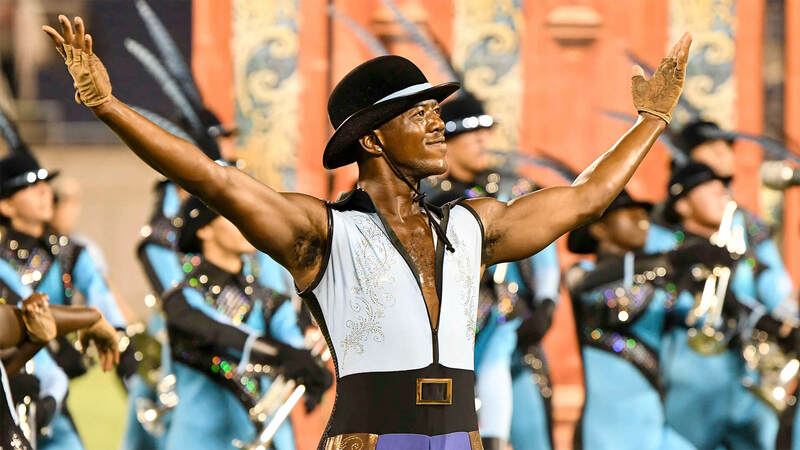 As of its July 8 performance in Orlando, the corps’ score of 71.850 is most comparable to the number it received on July 22 of last season at the DCI Southwestern Championship in San Antonio. While the staff — which Scott said is considerably larger than his previous two years with the corps — has prioritized self-improvement over competitive success, positive reception from fans and judges alike has boosted the morale of the members. One of the clear strengths for Spirit of Atlanta in terms of its competitive results has been the performance of its brass section. Compared to last season, the corps’ horn line is already outscoring its 2017 self by more than half a point. According to Scott, a three-year plan to refining the corps’ educational approach, combined with a high level of experience in this year’s group, has been a big reason for the increase in quality of Spirit’s brass. One of Spirit’s many brass veterans, euphonium player Sy Stock has experienced firsthand the major improvements being made in her second year with the corps. 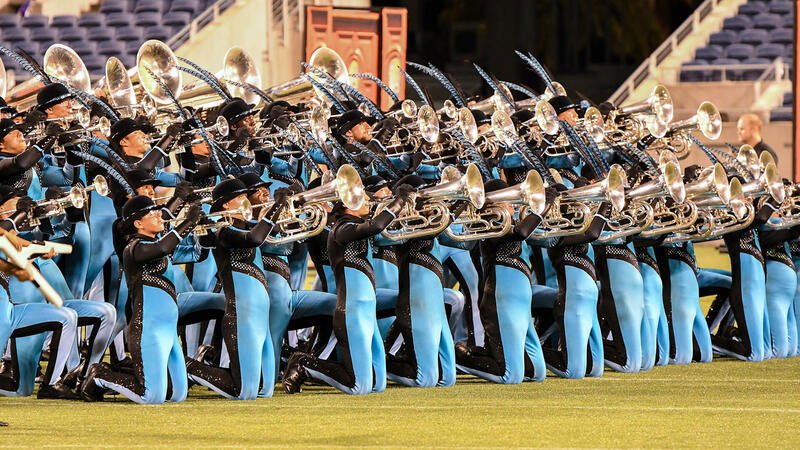 Spirit of Atlanta’s remarkable start to the 2018 season has inspired lofty aspirations, and, potentially, dreams of a trip back to the DCI World Championship Finals. Whether that’s in the cards or not, though, Scott affirmed that the corps’ number-one priority is to maximize the quality of its performances, and, eventually, wrap up the season on as high a note as possible. See Spirit of Atlanta on the 2018 DCI Tour.